Most Kenyans have been waiting for this announcement ever since the mighty K’Ogalo triumphed over Tanzania’s Simba SC. It all began on June 10 2018 when Champions Gor Mahia successfully retained the SportPesa Super Cup after a convincing 2-0 win in the final. This guaranteed a travel to England to face top-flight side Everton at their home, the Goodison Park Stadium in Liverpool. However, the date was yet to be announced. Today, leading bookmakers SportPesa who are also the match organizers announced at a press conference that the highly anticipated Everton versus Gor Mahia match for the SportPesa Trophy will take place on either Tuesday November 6 or Wednesday November 7 with the exact date to be determined in due course. 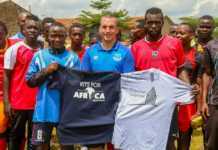 The friendly match is part of SportPesa’s efforts to develop local football through leveraging on its international partnerships. This will be Gor Mahia’s maiden trip to the UK and the first time for a Kenyan Club to play on English soil. 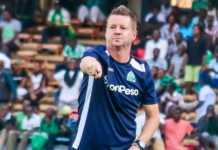 “This is an amazing opportunity for the players and Kenyan football because it is worth more than anybody could offer money for,” an elated Gor Mahia coach Dylan Kerr said. “I am very excited. It is an opportunity for Gor Mahia to put Kenya on the global football map by playing one of the most established clubs in the UK,” added Kerr. SportPesa CEO Ronald Karauri said the tour will give Gor Mahia players a chance to play with the best and sample one of the oldest and best stadiums in the world – Goodison Park. Everton is one of the most established clubs in the UK, having played the most number of top-flight games in English football. 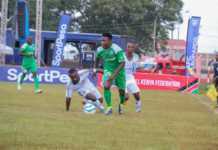 Gor emerged the winner of the second edition of the SportPesa Super Cup held between June 3 and 10 in Nakuru, Kenya, a tournament which featured eight teams from East Africa. Karauri said the friendly will be a good exposure platform for the Gor Mahia players whom he said have given their best to put Kenya on the global and regional map in matters football. 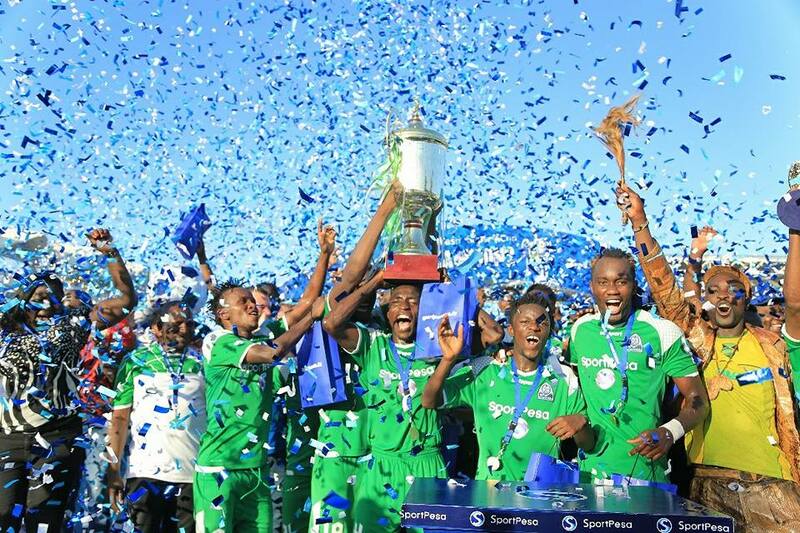 This will be the second time that Gor Mahia face Everton, after meeting for the first time in Dar es Salaam on July 13, 2017 after winning the inaugural Super Cup Tournament. 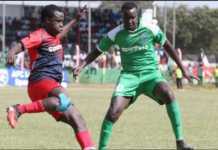 Gor also played English Championship side Hull City at a match held in Nairobi on May 13 this year. The match was sold out, with the 60,000-seater capacity Moi International stadium, Kasarani filling to capacity for the first time in recent years. 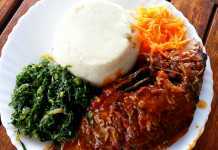 Hii, lazima twende London. Gor biro!!! 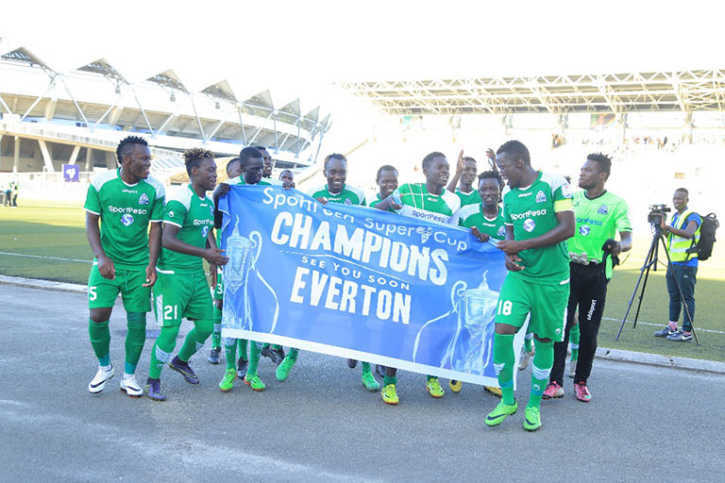 Gor Mahia got the chance to play Everton after retaining its SportPesa Super Cup title during this year’s edition held in Nakuru, Kenya from June 3-10, 2018. The knockout tournament involved eight teams by invitation. 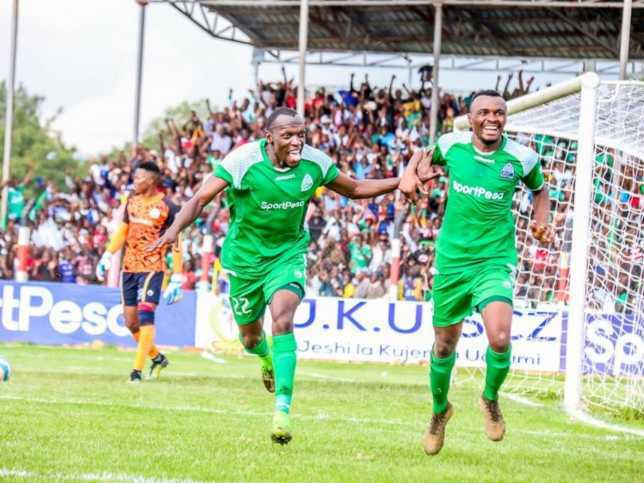 They were Zanzibar’s League titleholder Jeshi La Kujenga Uchumi, Tanzania’s giants Yanga FC, Simba SC, Singida and Kenya’s Gor Mahia, AFC Leopards, Kariobangi Sharks and Kakamega Homeboyz. Gor Mahia beat Simba SC 2-0 to retain the title and earn a trip to Goodison Park, Everton’s home stadium at Liverpool, UK. Gor is the first SportPesa Premier League club to play on UK soil and the second local team to do so after the SportPesa AllStars team that took on Hull City at KCOM stadium on February 27, 2017. The AllStars team was made up of players drawn from different SportPesa Premier League Clubs.